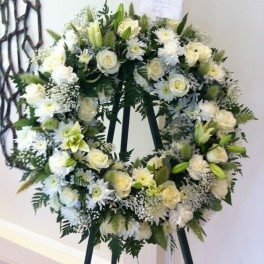 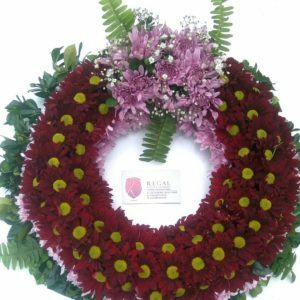 Funeral Wreaths to pay respect to loved ones. 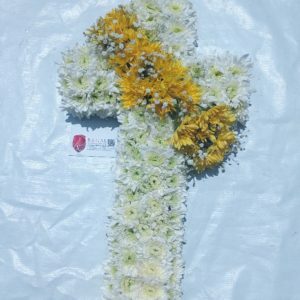 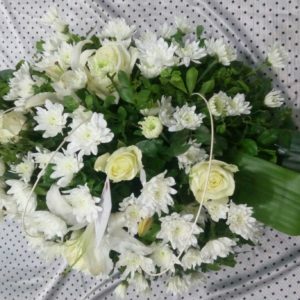 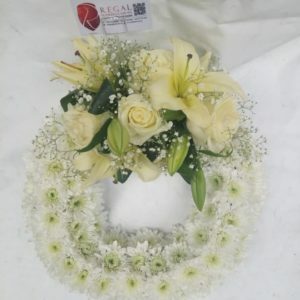 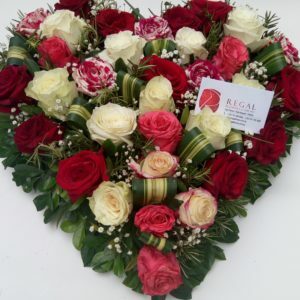 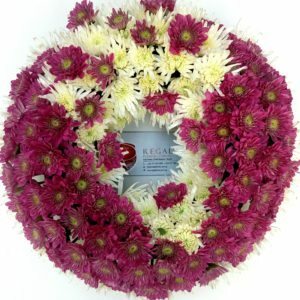 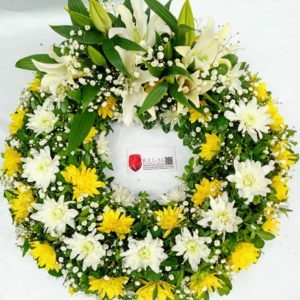 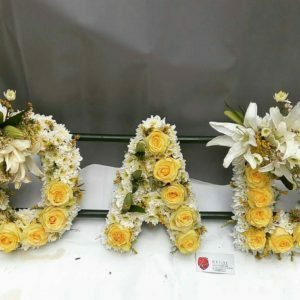 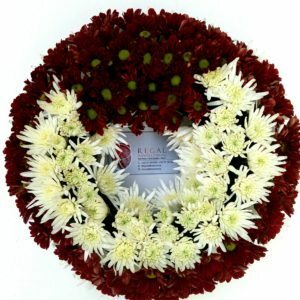 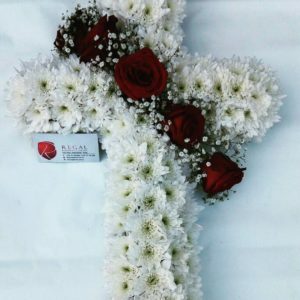 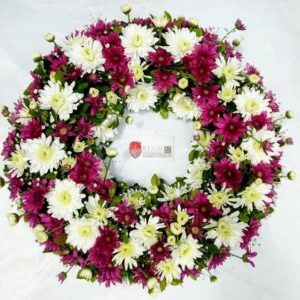 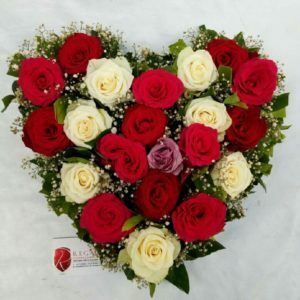 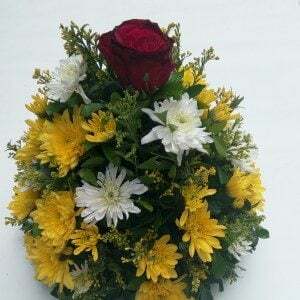 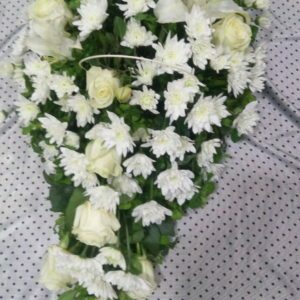 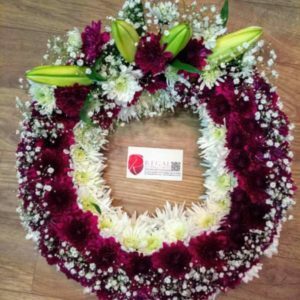 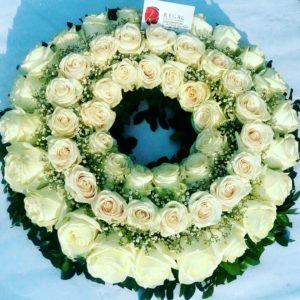 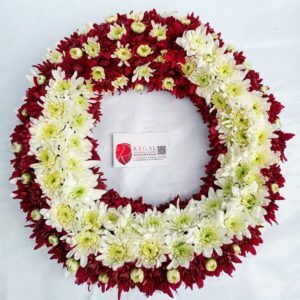 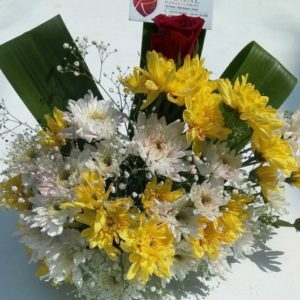 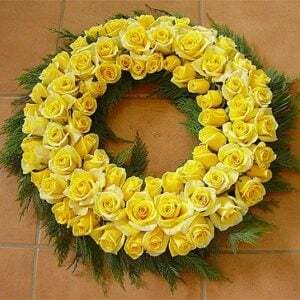 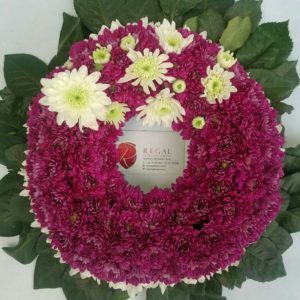 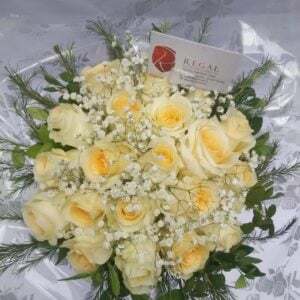 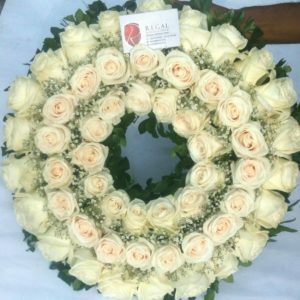 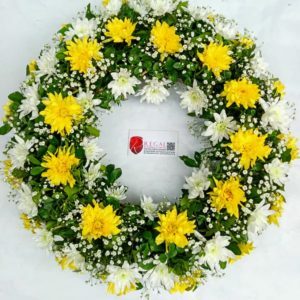 Please reach us on +234 (0) 7010006665, +234 (0) 7011992888 for your funeral wreaths and bouquets. 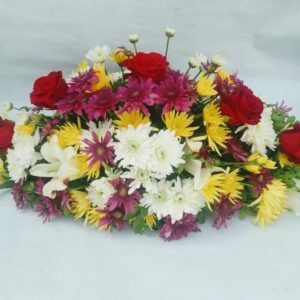 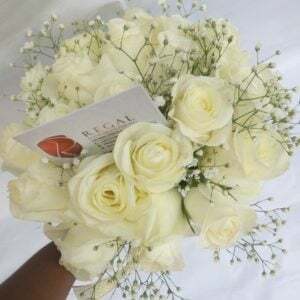 We will work to your budget, desired colours, flower types etc. 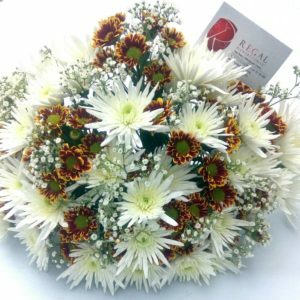 Open products with price ranges (e.g. 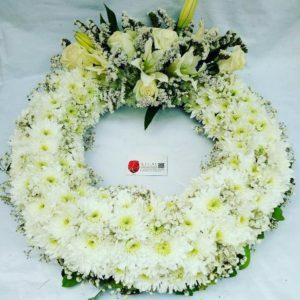 N15,000 – N450,000) to pick desired size.